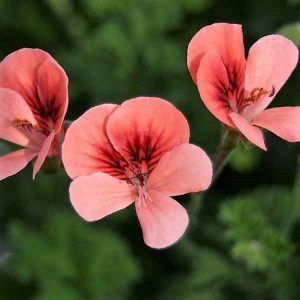 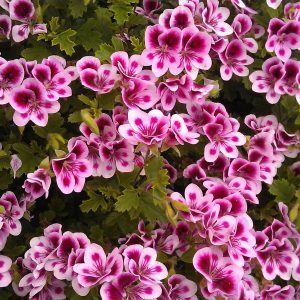 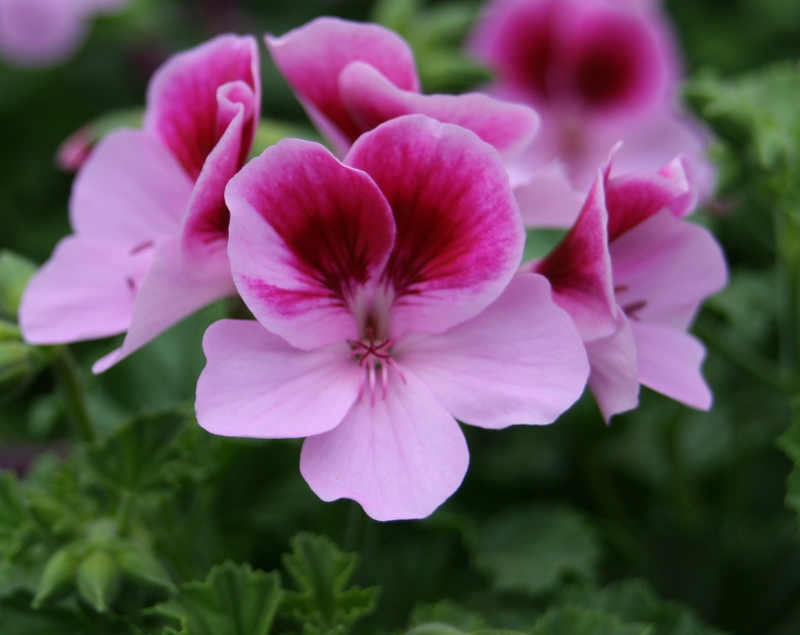 A mix pack of 3 of our best Angel Pelargoniums for you to enjoy. 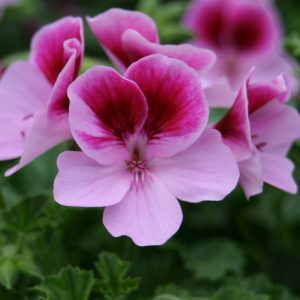 Such delightful dainty flowers, feed regularly throughout the summer with a high potash liquid feed (once a week), to help flower production. 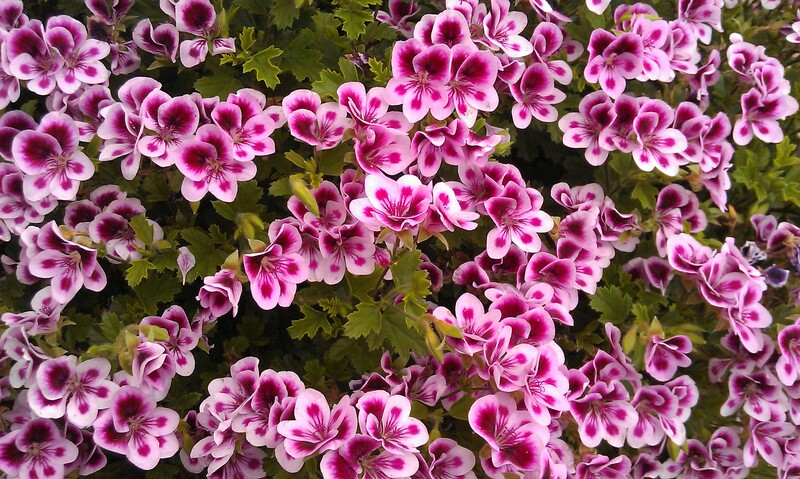 They are best planted in pots.